Coming Together: Coming Together: Into the Light released! V-Day has a presence in Haiti in the form of a shelter for battered women. It needs your help now more than ever. Your purchase of this book is just one way to contribute. Available NOW for just $4.99 at ARe! 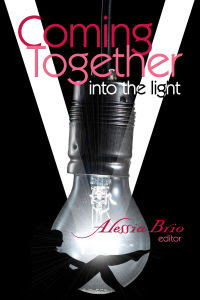 Congratulations on Coming Together's newest release Alessia..and everyone!